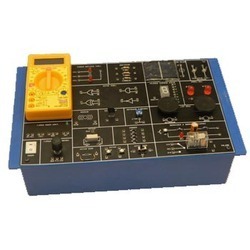 We are manufacturer, exporter and supplier of qualitative range of Electronics Lab, Mechanical Lab, Software Lab, Internal Combustion Engine Lab, Refrigeration & Air Conditioning Lab, Heat & Mass Transfer Lab, Measurement & Control System Lab, Vibration Lab, Fluid Mechanics Lab, Hydraulic Machine Lab, etc. 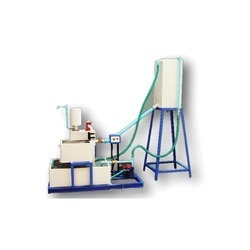 The whole gamut is manufactured using quality-tested components and other raw material procured from some of the most trusted vendors of the industry. 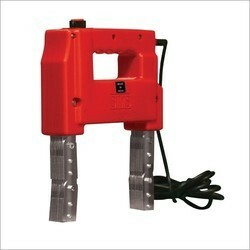 Our range of products is highly demanded in several industries and sectors for its durable standards, efficient functioning, easy installation, low maintenance and user-friendly interface. 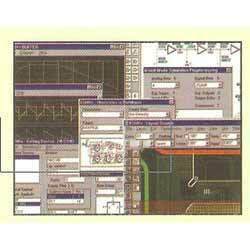 Moreover, we offer customized products to the clients that are designed as per the exact details provided by the clients. 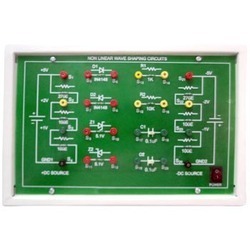 Providing you the best range of electronics lab, dc electronics lab, digital communication lab, robotics lab and microwave test bench with effective & timely delivery. 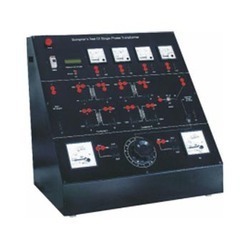 Offering you a complete choice of products which include cut section models of shock absorber 4 wheeler, mass transfer lab, lab machine, control system lab and vibration lab. 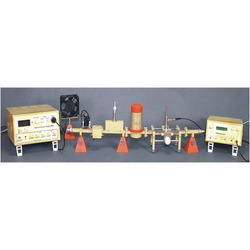 Manufacturer of a wide range of products which include cut section of multi cylinder petrol engine, multi cylinder diesel engine test rig, digital sound level meter, four stroke single cylinder petrol engine test rig and variable compression ratio engine test rig. 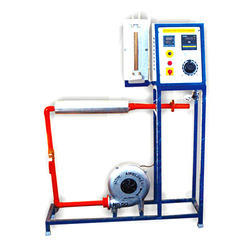 We are a leading Manufacturer of cooling tower test rig, cold storage test rig, air conditioning test rig, vapor compression refrigeration test rig and vapour compression refrigeration system from Indore, India. 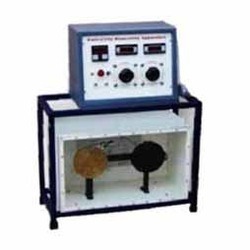 We are a leading Manufacturer of stefan boltzmann apparatus, heat transfer through forced convection apparatus, heat transfer through apparatus, thermal conductivity metal rod apparatus and heat transfer through composite wall from Indore, India. 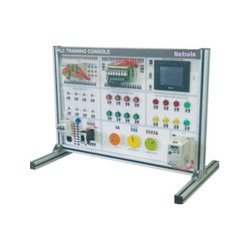 Our product range includes a wide range of pneumatic system trainer, basic plc trainer, temperature measurement trainer, carbon monoxide meter and advanced plc trainer. 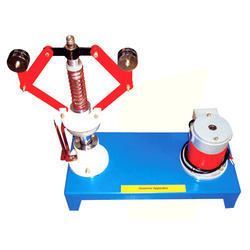 Pioneers in the industry, we offer metacentric height apparatus, friction pipes, rotameter apparatus and pitot tube apparatus from India. 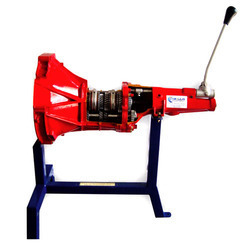 We are a leading Manufacturer of hydraulic ram test rig, reciprocating pump test rig, tilting flume apparatus, kaplan turbine test rig and pelton wheel turbine test rig from Indore, India. 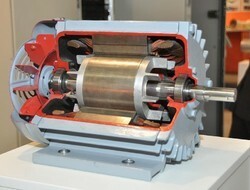 Manufacturer of a wide range of products which include shaft whirling, epicyclic gear train apparatus, journal bearing apparatus, cam analysis apparatus and motorized gyroscope. 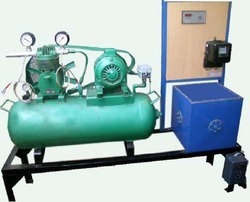 Our product range includes a wide range of single stage air compressor test rig, thermodynamics lab, two stage air compressor test rig, rotary air compressor test rig and centrifugal air compressor test rig. 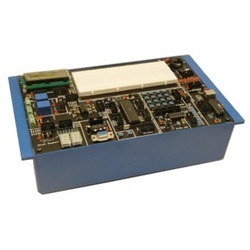 Pioneers in the industry, we offer microcontroller trainer, pic trainer kit, avr evaluation board, universal embedded development board and advance arm trainer kit from India. 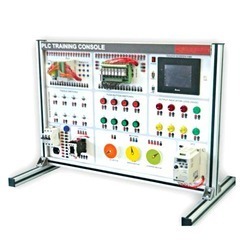 Our product range includes a wide range of training console, industrial plc trainer, control system lab, vibration trainer and load cell trainer. 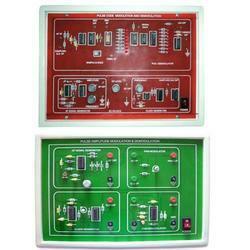 Offering you a complete choice of products which include analog communication lab. 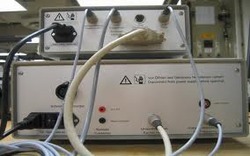 Pioneers in the industry, we offer digital communication lab from India. 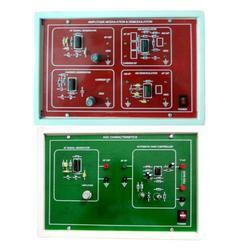 Our product range includes a wide range of mobile trainer, gprs trainer, rfid trainer, led trainer and tv trainer kit. 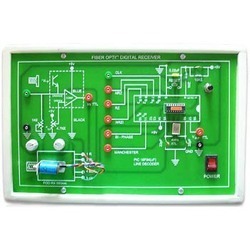 Manufacturer of a wide range of products which include electrical machine trainer, electrical control trainer, electricity troubleshooting trainer, trainer kit- sensor trainer kit automobile and electrical trainer. 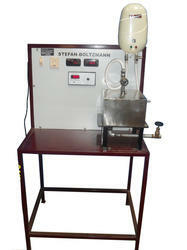 Manufacturer of a wide range of products which include microwave lab. 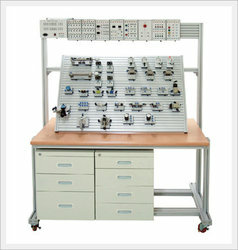 Offering you a complete choice of products which include laboratory work benches. 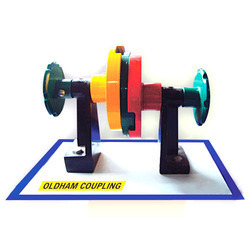 Pioneers in the industry, we offer dual magnetic yoke and mechanical engineering lab from India. 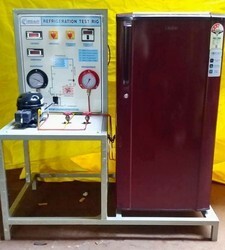 Offering you a complete choice of products which include refrigerator test rig, air conditioning lab, gas charging unit and air conditioning unit direct and indirect. 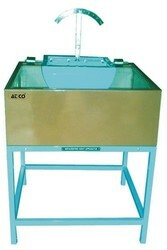 Our range of products include mass transfer lab. 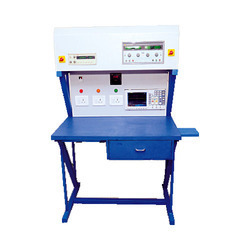 Our product range includes a wide range of automobile engineering lab, auto electrical test bench, cut section of multi cylinder petrol engine motorized, mock layout of motor car electrical system and cut section of two stroke petrol engine. 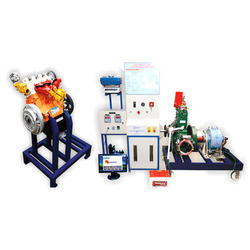 Providing you the best range of machine lab equipment, oil hydraulic trainer kit, cut section of constant mesh gearbox 4 wheeler and eletrical machine trainer with effective & timely delivery. 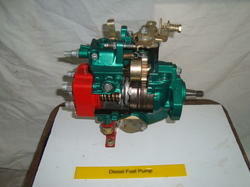 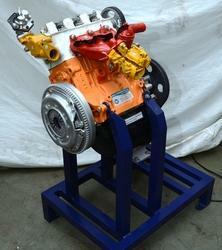 Leading Manufacturer of mechanical engineering models from Indore.